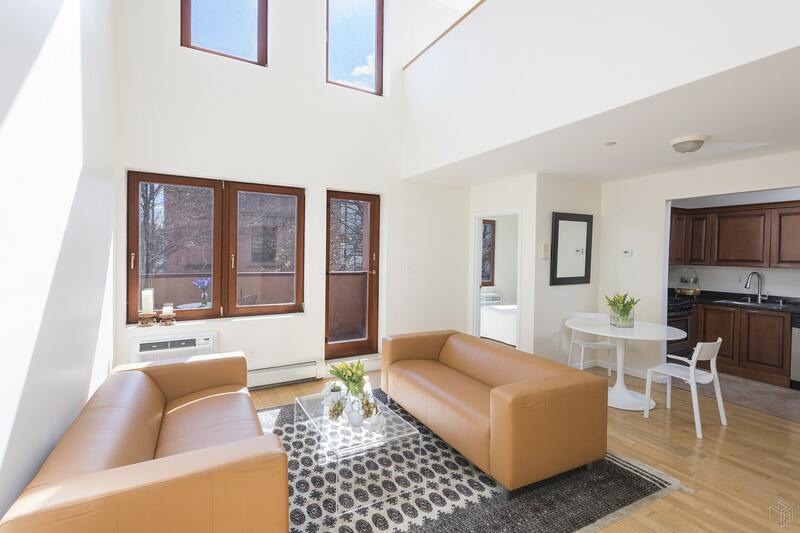 Come see this duplex 2 bedroom in the heart of South Slope with 2 outdoor spaces! 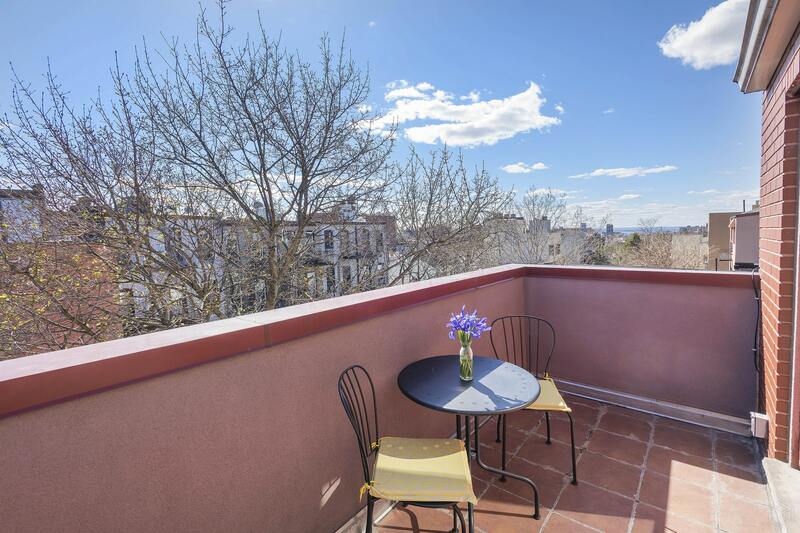 Sunny south-facing terraces on each level with lovely rooftop views, blue skies and delicious breeze from the European windows and many skylights! 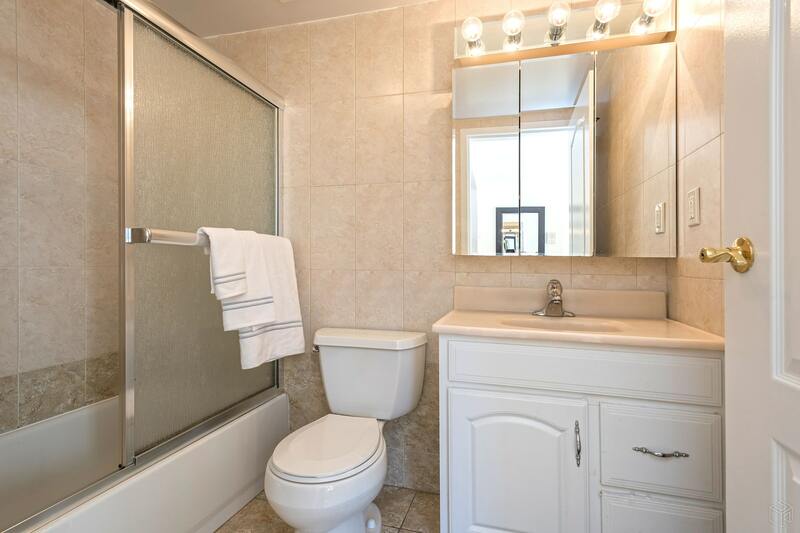 Soaring ceilings, an open kitchen and dining area, washer/dryer in-unit, very low common charges, and an individual storage unit make this home truly special. 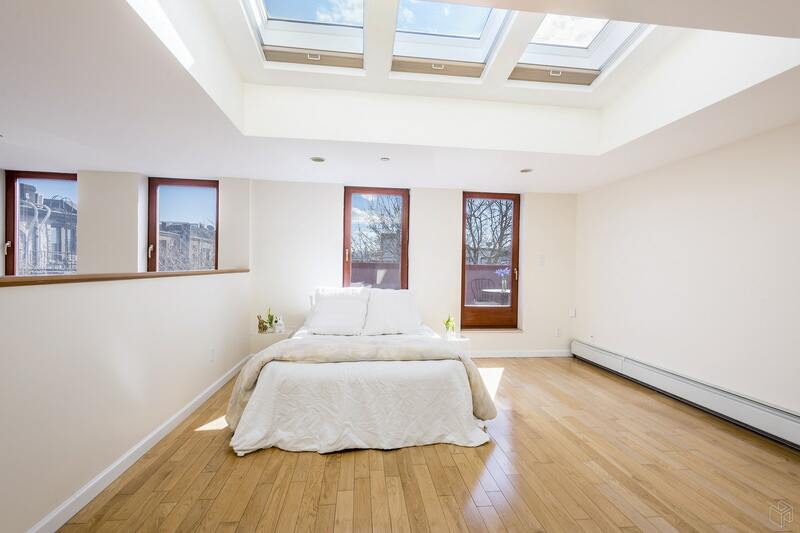 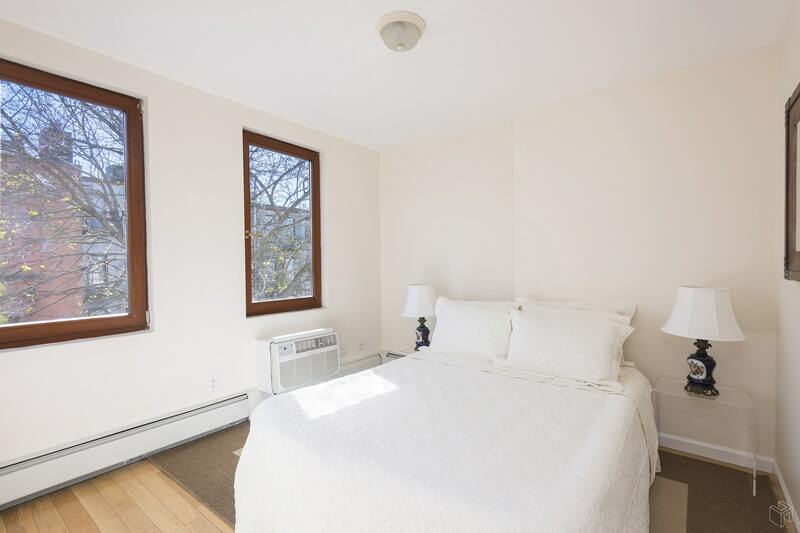 This charming boutique condo is pet friendly and just two blocks to Prospect Park! 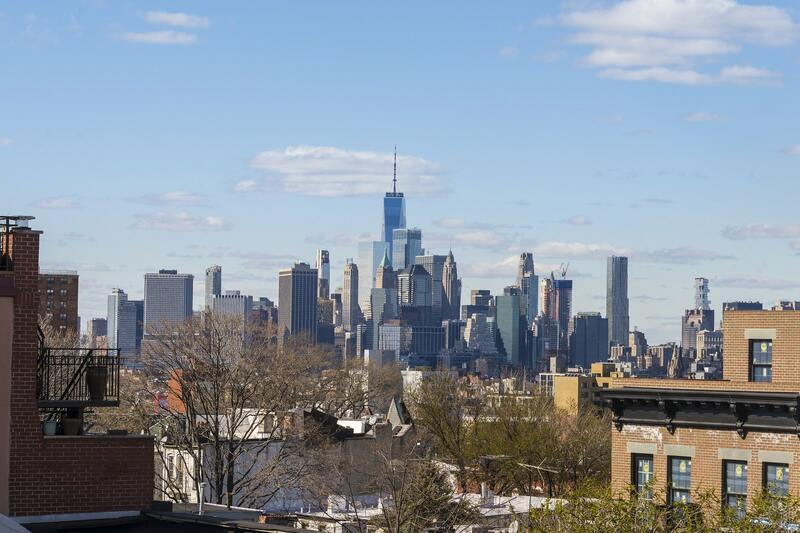 Other neighborhood perks include delicious Union Market at a stone's throw, just a few blocks to the well-loved Armory Y and the subway, and wonderful shopping and dining on Park Slope's established and fun 7th Avenue!